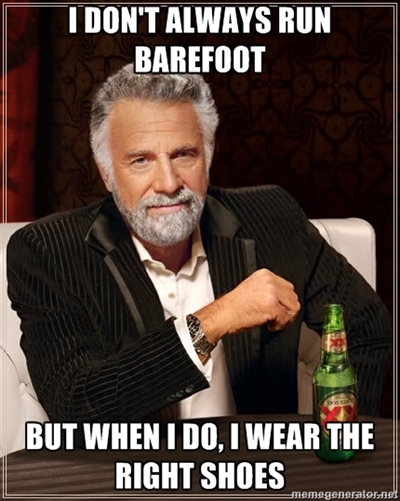 Minimalist Showdown: Merrell Vapor Glove vs. Vivobarefoot The One.. Review and Giveaway! 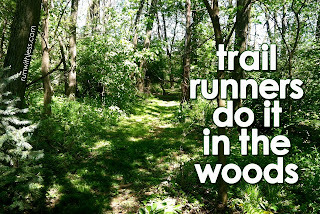 As you know, my preference is to run trails whenever I can, but I still get my share of road/track running in while training. 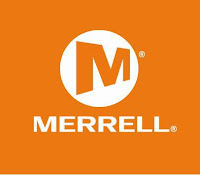 So, I was excited to get the opportunity to test out some minimalist road shoes from two terrific companies, Merrell and Vivobarefoot. The shoes in question are the Merrell Vapor Glove and the Vivobarefoot The One. What I love about both of these shoes is that they are a true minimalist shoe, or at least the most minimalist "shoe" I have run in. In my book, a minimalist shoe must be zero drop, flexible, and allow your foot as much freedom to move as naturally as possible. Granted, inside of this definition leaves a lot of room for differences in stack height, ground feel etc. So, stick around and I'll give you my impressions of both shoes, and also an opportunity to win a pair for yourself! Ok... first off, just a few of the specs on these shoes. The Vapor Gloves have a 5.5mm stack height, breathable mesh upper, vibram sole, and the typical TPU heel sling found on other Merrell minimalist shoes. They are very light weight, with the spec sheet noting them at 5 oz. 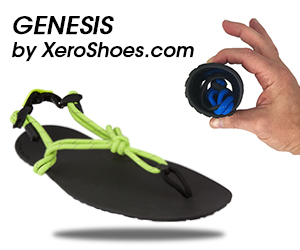 The Ones sport a 3mm puncture proof sole made of V-sense TPU (no, I don't know what that is, but it sounds really cool! ), and a 3mm removable poly insole for a total stack height of 6mm. The weight on these is closer to 8 oz, but I believe if you remove the insole you are probably closer to 7 or less. When comparing the two shoes, there are a variety of areas that they share similar features. That said, the Vapor Gloves may be just a tad bit more flexible as you can see in the pics to the left here, however compared to other minimalist shoes I run in, these two are by far the flimsiest. But that isn't a bad thing. I believe that both of these shoes have made a giant leap towards a truly minimal shoe, and perhaps shoes that might be tolerated by those who choose to only run barefoot. The uppers on both shoes are very breathable and comfortable to wear in warmer temps. I wouldn't venture far in these in the winter, or in wet weather unless you are wearing socks for those conditions. Finally, they both have very comfortable inner linings. I kept the insoles in the Vivo's to keep a similar stack height comparison. I always run with socks in my shoes (light weight Injinji's), so I can't speak to how well they work sockless. 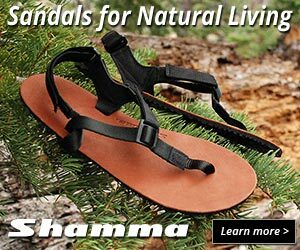 Both shoes utilize a anti-bacterial treatment in their fabrics, so hopefully odor is at a minimum! Ok, so what sets these great shoes apart from each other? The sole on the Ones is very smooth with just the slight hexagonal impression to provide some traction, but this pattern does not pick up stuff from the road very easily. Also, the material used has a less rubbery feel as compared to the Vibram sole on the Vapor Gloves. I've put about 40 miles on each pair so far, but not enough to notice any difference in wear. In addition to the difference in the sole material and pattern, you have also probably noticed that the Vapor Glove is more narrow than the Ones. 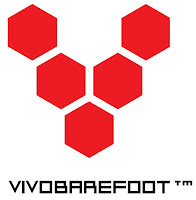 The Ones carry the signature wide toe box of most of the Vivobarefoot models, while the Vapor Glove seems to be modeled more closely to the original Trail Glove in terms of width and structure. OK! enough with the blah blah blah already... I mean how long can you go on about shoes? Well, if you are talking about me, obviously a long time! By now you just want to know 1. How do they perform? and 2. Which one is best?! Honestly, both of these shoes perform amazingly well. 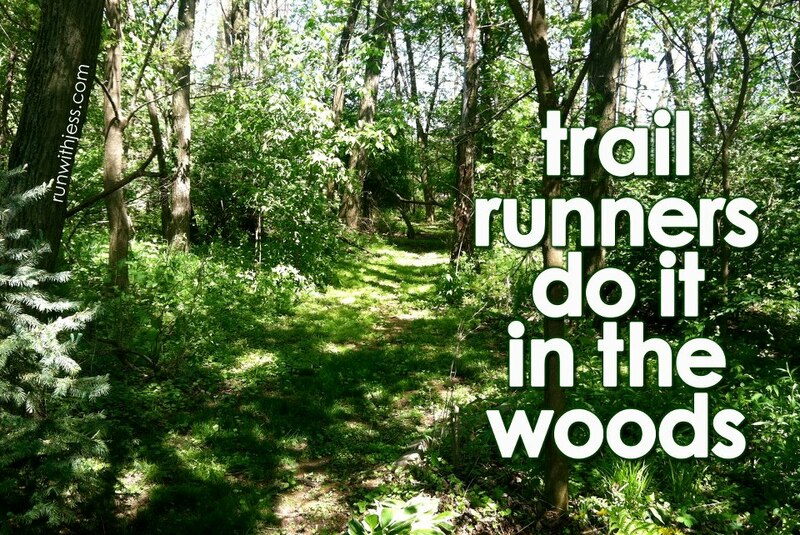 I've run in both on training runs and in a few races and I've not been disappointed. If you are looking for a really minimalist shoe that lets your feet do what they were built for, you can't go wrong. However, the greatest difference in these shoes is the fit, and what kind of fit you prefer. If you have narrow feet, the Vivo's will probably be too wide and roomy. If you have wide feet, the Vapor Gloves are probably going to be too constricting. Now.. if you have "average" feet like mine (at least I think they are average), you can really go either way. Basically the Vapor Glove truly fits like a "glove". 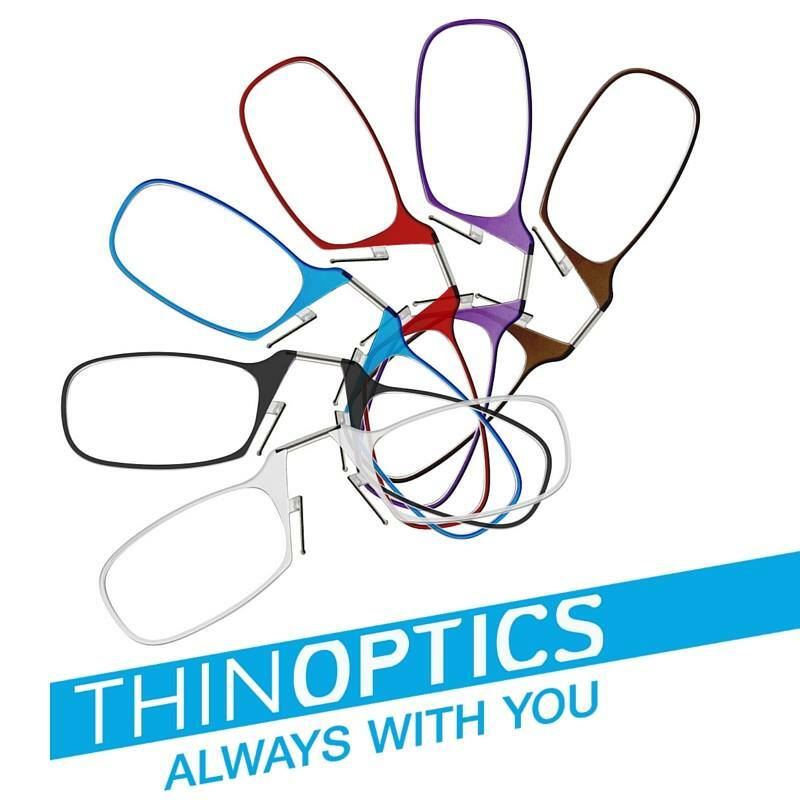 When I wear them, it feels like a second skin. Sometimes it feels a little constricting, but the shoe is so light and flexible, I am ok with it. The Ones fit much more freely, going the opposite direction by allowing your feet and toes the freedom to relax stretch out and just run. So, it comes down to what you prefer... the feeling of feet dipped in rubber and ready to fly, or the feeling of freedom and a shoe that is barely there. Either way, both shoes do terrific job of letting you run naturally and comfortably. Also, from a ground feel perspective, the stack height between the two shoes feels very similar, and the feeling on smooth pavement is about the same in both shoes. However, if you run across anything like a rock, the Vapor Gloves will delivery a much sharper sting, as compared to the Ones, which seem to disperse a poke a little better. 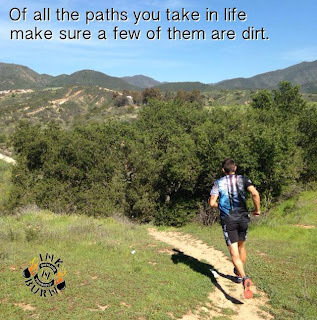 Much more relevant for trail running, vs road running. Finally, the MSRP for the Vapor Glove is $80 and for The One it is $115, BUT I've seen prices all over the map depending on the retailer and size.. anywhere from $55 to $80, so shop around! Ultimately I lean towards the easy feeling of the Vivo's, but that is really a personal choice, and I can easily and happily run in either! Ok... if you have made it this far.. congratulations! You must be a total minimalist shoe nerd like me! 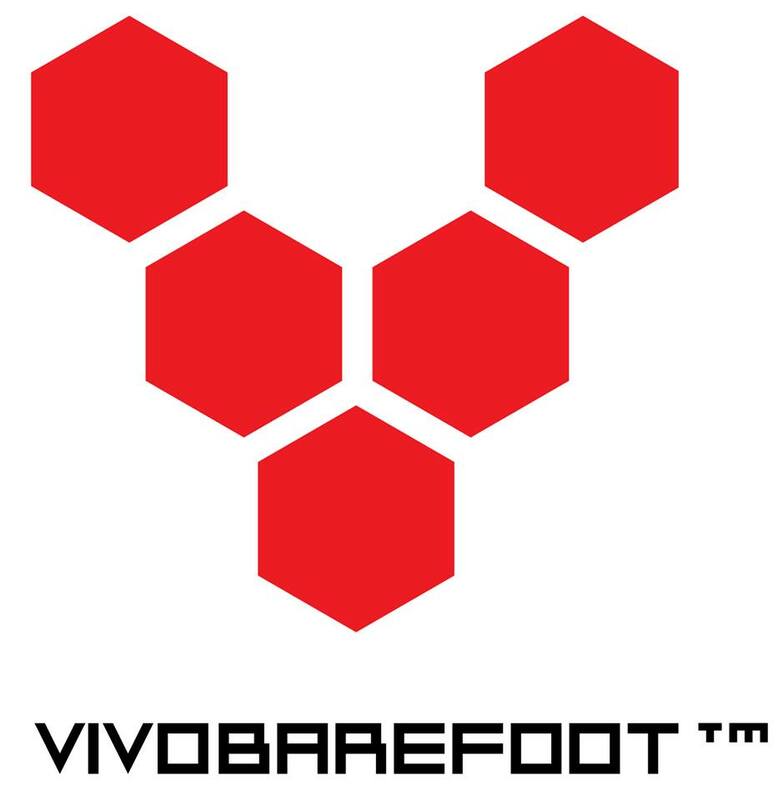 As a reward for sticking it out, I'm happy to say that the great folks at Vivobarefoot have provided a pair of The Ones to one of you! If you'd like to enter, just use the Rafflecopter thingy below.. I'll run this contest until Thursday August 29th, 2013 10PM MST, and then select a lucky winner randomly. Oh, and this contest is open to the residents of planet Earth only! Hey hey... Wednesday again already! I'm getting better at remembering my Wednesday feature... hope your week is going well! 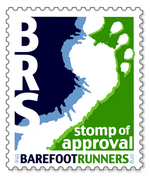 Before I jump into a brief update, I wanted to see what kind of interest there is in Barefoot Inclined t-shirts. I love this logo (designed by my friend Amy and created by my nephew Jacob). I'm thinking of ordering these and making them available, but I need to get an idea of how many and what sizes etc. Would you be interested in a shirt if I could get them to you for $13-$19 (shipping to US and Canada included)? Depending on the quantity and timing, I think I could get them for that price... quality 100% cotton tee's. I ordered two (that I gave away when hitting 100K blog views), and I liked the quality of the shirt. My goal isn't to make money, so I'd be selling this for my cost, plus shipping cost. If you would order one, let me know in a comment below (along with size) OR you can comment on this post on my Facebook page at https://www.facebook.com/BarefootInclined Thanks! 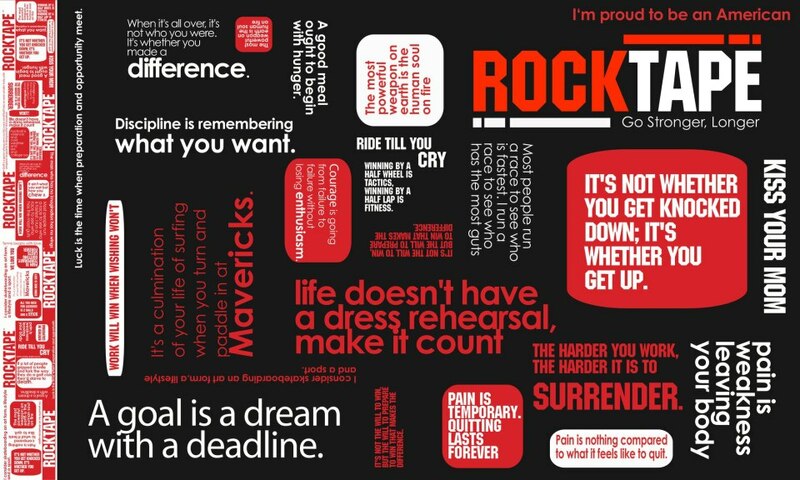 I love motivational graphics like the one above. I sometimes get caught being overly concerned about my pace, especially when I see posts from others running much faster paces. 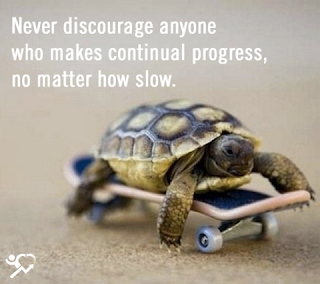 I realize that it is all relative... someone else's slow, is my fast, and my pace is probably someone else's fast. I know I'll never be a speedster, but will take any improvement as it comes along. 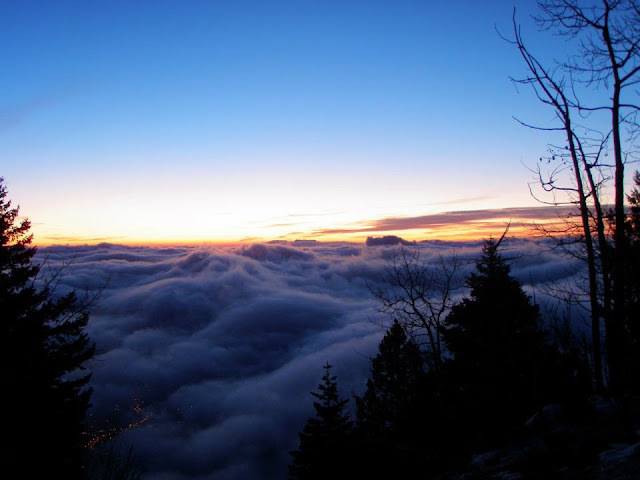 I think more than anything, I am motivated to go far... I want to see how far I can move my body, regardless of the pace. Speaking of that, this pesky Achilles is certainly making that tough to do. I've removed grains from my about a week ago (after reintroducing for 4-5 days). The inflammation was terrible and it just came out of no where it seems. Fortunately it is now rapidly fading... and it has to be that diet change that his getting me back on track. 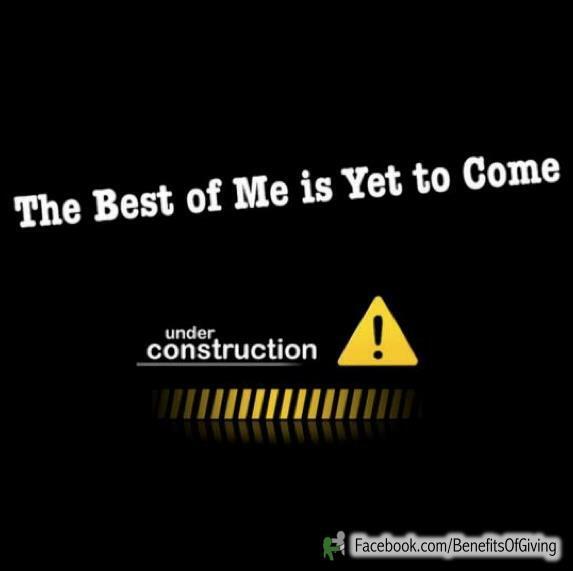 And I NEED to get back on track! Mildly panicking as I signed up for the ADT Half Marathon on Labor Day, and I would really love to be able to better my time from my first attempt at the Georgetown to Idaho Springs race last year. I missed my runs last week, and Friday will be my last long run before this one... crossing my fingers. Life is still hectic, but some sense of order is coming back. Our boys started school this morning.. Such excitement! They have a great teacher, an awesome school, and we are just looking forward to a great year! As far as blogging life goes, hold on to your seat.. I have some great reviews I am finishing up. This week will be an epic clash of the minimalist titans in a comparison review of the Merrell Barefoot Vapor Glove vs. Vivobarefoot The One. These are both amazing road shoes and the epitome of minimalist running shoes. 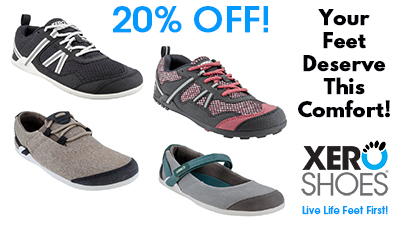 Also coming up, Sole Armor, Aftershokz, Bedrock Earthquake V2, Denon Exercise Freak... and more! I'll now leave you with a terrific musical interlude.. I have really been enjoying Daft Punk's latest album, Random Access Memories.. below is "Contact" with some terrific sampling from The Sherbs "We Ride Tonight" and Apollo 17's Gene Cernan... love it. Enjoy! ROCK ON! 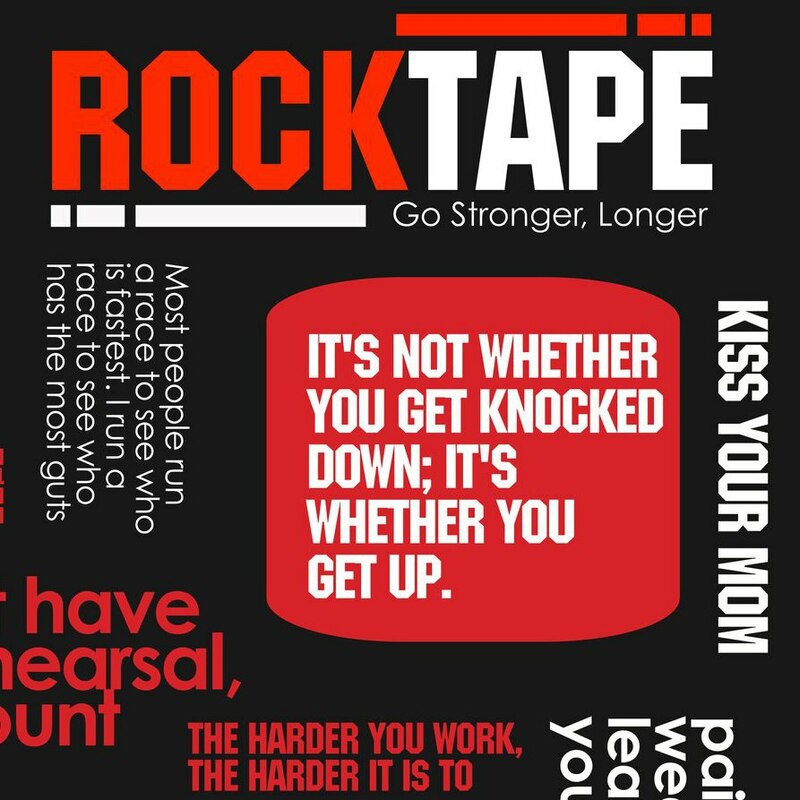 ROCKTAPE and ROCKSAUCE Review and Giveaway! As you may be aware if you have been following along, I have really been struggling with my Achilles since early this year. One of the things that has helped keep me running during this time has been Rocktape and Rocksauce. Check out the review, and if it sounds like something for you.. then of course enter the giveaway for two (2) rolls of Rocktape and a Rocktape sweatshirt! Rocksauce is your basic Methyl Salicylate cream (20%) which can be applied to sore muscles etc. Kind of like Ben Gay on steroids. What is cool about Rocksauce is that it also doubles as a pre-treatment/cleaner for the skin area prior to applying Rocktape AND you can also apply it directly over your existing Rocktape application and it soaks right through without disturbing the tape. So, how well does it work? 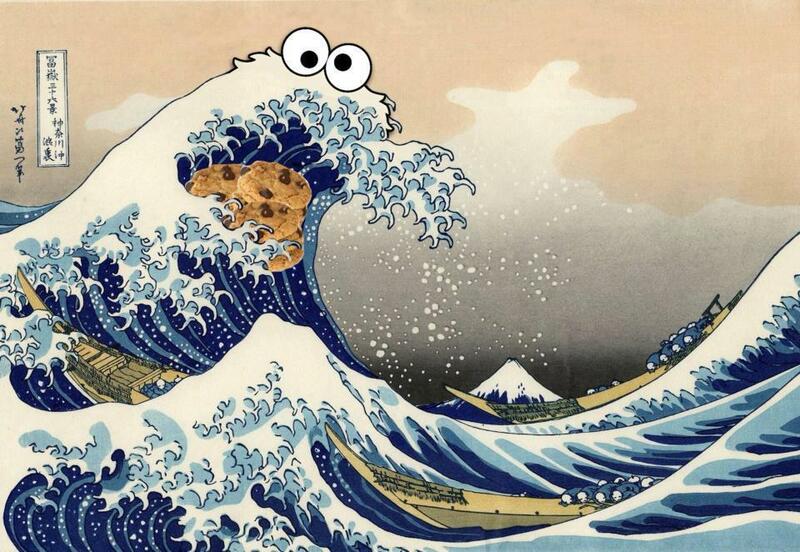 Initially I was a little skeptical. Primarily because my only experience with taping of any sort was the good old ankle taping from my high school football and track days. The goal there was to immobilize and stabilize etc. I poked around at a variety of videos for using kinesiology tape for Achilles Tendinitis (not just Rocktapes videos). It took a little practice to get the application right, and the way I liked it. After the first time I thought.. "this can't work.. I can still move my ankle around easily.. is it really doing anything?" Much to my surprise, with the manner in which the tape was applied, I felt an immediate release of pressure and much less pain at the base of my heel. Huh... pretty cool! Also, provided I rounded the corners well and followed directions, the tape sticks really well. I can generally go 2-3 days easily on an application, and sometimes longer. Generally I am removing it because I don't need it, versus it coming off by itself. 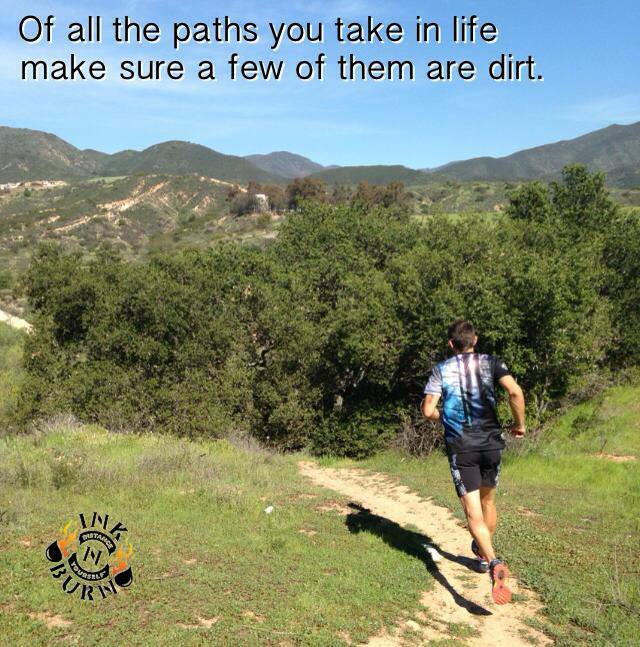 Exactly as they state above... Rocktape has helped me run longer and stronger than had I not used it. I haven't tried Rocktape for any other issues... thankfully I don't have any others that can't be addressed with foam rolling etc. 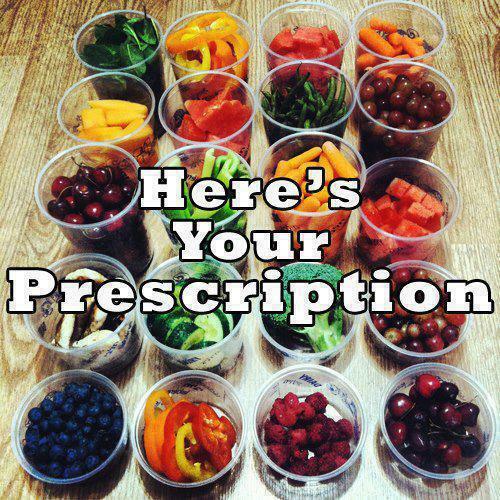 However, I would certainly apply it in any situation that it is designed to help with. 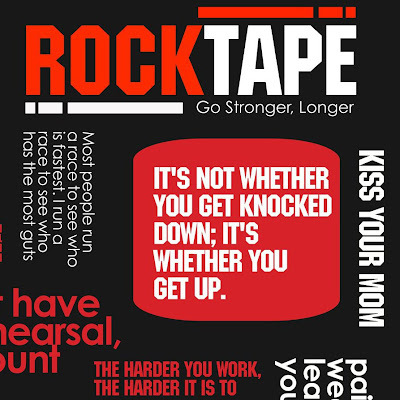 With respect to the helpful videos for various ailments.. check out the listing of applications and the associated videos to help with applying Rocktape by clicking HERE. I started with two rolls, and I am finally just about out. Saving my last bit for my half marathon coming up on Labor Day! But, based on the performance, I am going to restock for sure. You can find Rocktape on Amazon anywhere from $15-$19 a roll. Each roll is 2" by 16.4 feet, so you can get a lot of applications from a roll. Also, they have a lot of very cool designs, so check it out! Ok... ready to give Rocktape a try?? Thanks to the great folks at Rocktape, you can enter to win two rolls of Rocktape and a cool Rocktape sweatshirt!! You know the drill... gain entries below via the Rafflecopter form. I'll run this contest until Friday August 23rd, 2013 10PM MST. 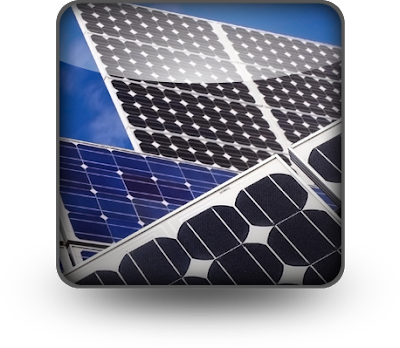 Contest is open to residents of the U.S. and Canada. Hey... so it's Wednesday yet again! Since I started doing these "What's Up Wednesday" posts a few weeks ago, it seems time is flying by! Kind of combining these together this week, and I'll mention why in a second. As far as running goes, I ran the 5K at the 24th annual Mayor's Cup in our little mountain town this weekend. I was very happy to set a 5K PR at this race (32:37, my old PR was 35:46), so hopefully a sub 30 is not too far away! Then again, I don't run many 5K's... it often takes 2-3 miles to convince my body that we are doing this, regardless of what it thinks, and then I settle in :-) First run in the Dark Forest tech shirt from INKnBURN as well.. love it. So why did I combine running/eating this week? Well, I've been grain free for a month hoping to alleviate the inflammation in my Achilles.. it felt GREAT during the race and the days leading up to it. 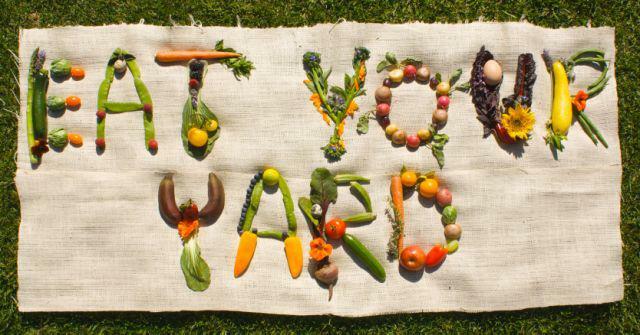 However, a few days before hand, I started eating grains again... but I didn't slowly introduce one at a time or anything like that... nope, just jumped in with pizza crust, tortilla chips etc... 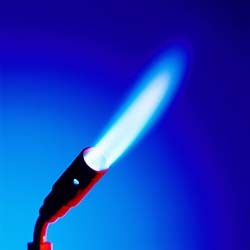 The day after the 5K I woke up feeling like someone was taking a blow torch to the back of my heel... ouch!! I had done an 8 mile run two days before the 5K with no lingering issues... so I know it wasn't just over doing it... it has to be aggravated by the grain intake. So, to find out for sure, I shut it down again yesterday and will avoid all grains again to see if it fades. I'll let you know how the experiment goes. I REALLY hope it fades again as my half marathon is coming up on Labor Day and it would be great to run it pain free! Ok.. I think that is enough of updating with what's up. Stay tuned however as I have some great reviews coming up.. including Rock Tape, Merrell Vapor Glove vs Vivobarefoot The One, Bedrock Earthquake V2's, Sole Armor and more... and of course many with giveaway! What's Up Wednesday?! Go for the BURN! Coming up on 4 weeks of going grain free. It hasn't been easy, but it's manageable. I think I miss GF toast or oatmeal the most at breakfast... and sandwiches. But otherwise, doing ok. The chronic inflammation in my Achilles is slowly fading (which was the goal), so I think I'm going to keep going to see what improvements I can get. Maybe after 6 weeks or so I'l reintroduce some GF grains and see how my body reacts... should be interesting. I'm back into a fairly regular running schedule (4 days a week), with my goal of a second 1/2 marathon on Labor Day (American Discovery Trail). So far so good... feels great to get back into a routine, and my Achilles has been cooperating. Also, I have been having a terrific time with my new Ambassador role at INKnBURN! I've met a lot of great people, and they are all so passionate about running/working out.. it is just a great group to be in. AND, I got two new INKnBURN shirts to add to my running gear.. These shirts are just plain awesome.. not just the great designs, but the quality construction, fit, and performance. And hand made in the U.S.A. How could you not love them?? Ok.. I know I sound like a sales guy, but I only promote what I believe in, and I love this company. The passion they put into their business shows in their products and their ambassadors! I hope I can live up to it. 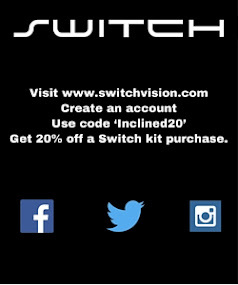 Anyway, check them out via the link on the right banner up at the top of this post.. and take advantage of the "jefftoldme" discount! Now... to decide which to wear for my upcoming races! Life is good... (they should put that on t-shirts!) Although it certainly seems that summer has just flown by, and it's been a bit hectic, I have to be thankful for my health, family, and friends. I try not to take any of those for granted. The school year is rapidly approaching, but I think we still have some opportunities to squeeze some more fun out of this summer before then... hope you can too! About 6 months ago, I did a review on some different ways to fuel during long runs.. including stuff from The New Primal and Energybits. 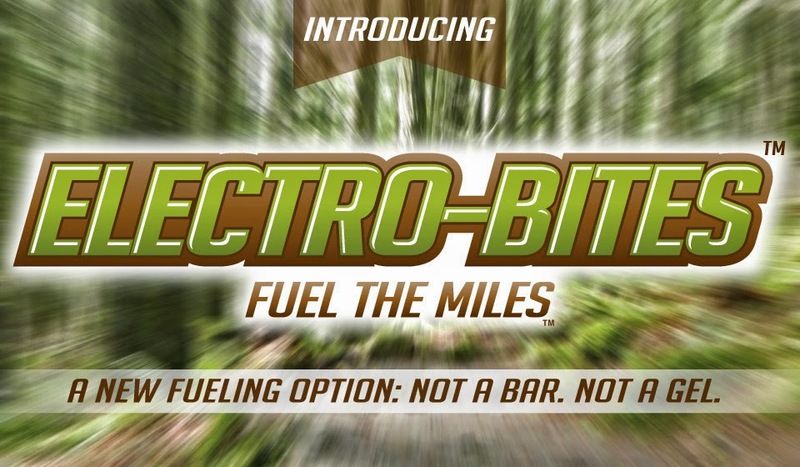 As I am now working my way back to another marathon, and with a half marathon coming up in about a month, I thought it was a great time to review some of the latest fuel sources I've been trying out. The two products are Huma Chia Energy Gel, and Probar Bolt Energy Chews. I am really excited about both of these products, primarily because of their simple clean ingredients. Check out the reviews, and then stay tuned for a chance to win some samples! 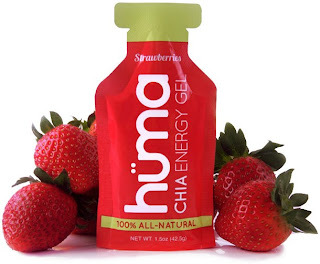 Ok... to kick this off, I need to introduce you to Huma Chia Energy Gel... if you haven't heard of them, you need to check them out! I've tried a wide variety of gels, and fortunately for me, my stomach can handle most of them... but I've always been a little dissappointed with the ingredients. 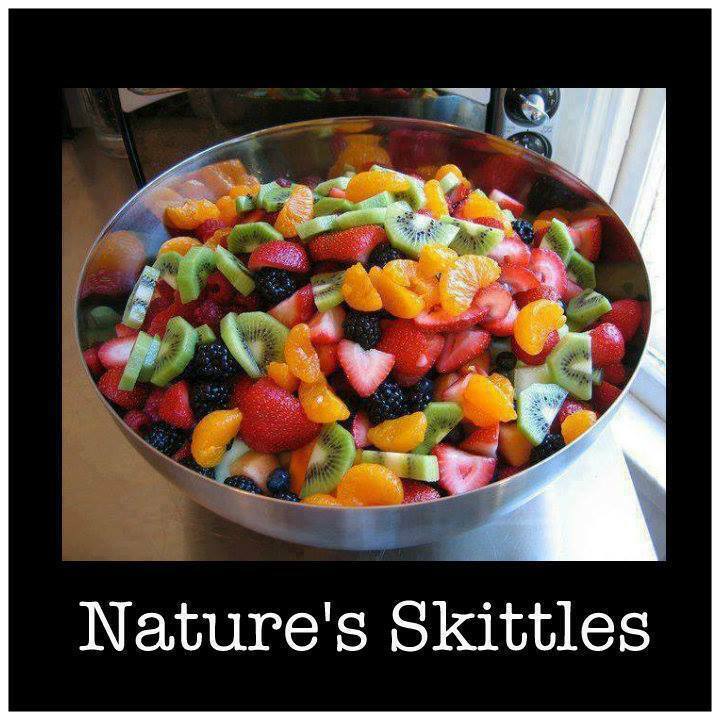 I know there are arguments that a sugar is a sugar to your body, but when trying to avoid all things processed and unnatural, I really wanted that option when looking for a quick source of energy. Most gels have a mile long laundry list of odd ingredients, many that I can't recognize, let alone pronounce. 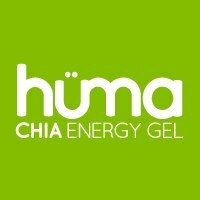 So what is in a Huma gel? How about this for an ingredient list: Strawberries, evaporated cane juice, filtered water, brown rice syrup, ground chia seeds, citric acid, sea salt. That's it!! That is about as clean a gel you can get, and still a pack carries 100 calories, 15 from fat. And to top it off, they taste really great! Much more like "real" food than a typical gel.. and yes, they perform as well too. I liked how easy they were on my stomach, and the boost I got from using them.. especially the "holy grail" of barefoot/minimalist runner ingredients.. the almighty Chia seed :-). And here is the video that goes with it... check them out! I am going to jump in on one of these perks today! This video cracks me up! Anyway, stay tuned to my Facebook page for a chance to win a few samples.. but in the meantime, jump on the Indiegogo campaign before it's over! Now... along those same lines of simple and clean ingredients, I've found another way to give my training runs a boost, with energy chews from PROBAR You may know PROBAR from the great protein bars and meal bars they make. I've tried those before, and I do like them. But I really enjoyed the Bolt Organic Energy Chews (and so did our boys by the way). These chews are similar to Clif Shot Bloks but I feel the flavors are a little more genuine and perhaps a tad bit easier to chew. The ingredients in each flavor are organic, and the list is clear of unnatural additives. The packages contain 10 chews, for total of 180 calories. I really like these about midway through a long run to refuel with something that has a little more substance than a gel. However, it is still basically a quick energy fuel to help carry you through longer runs... or to entice your kids to keep moving forward on a hike! 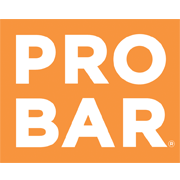 Anyway, check out their site at http://theprobar.com/ to learn more and give these a try! And, if you want a chance to win one box of any of their products, including Bolt, just enter below! (US and Canada only). I'll run this until 10PM MST, Monday August 12th 2013... good luck!